Designed for protection, strength, and comfort, the System Seven™ BH3000 one size fits all batting helmets are recommended for youth through college level play. 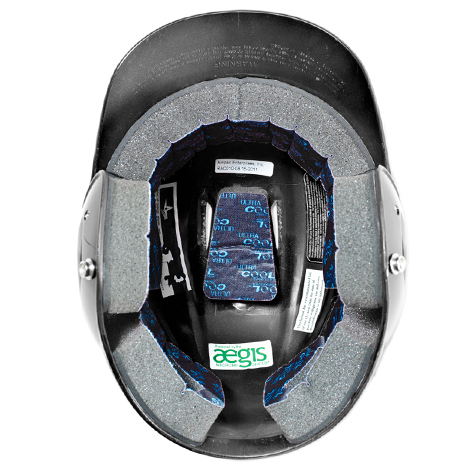 This is the best fitting helmet on the market, featuring a moisture wicking Ultra-Cool (OSFA) liner system, treated with the AEGIS Microbe Shield. The shell is constructed with high impact resistant ABS plastic. Corrugations in shell increase the helmets strength and the large vent ports placed throughout the helmet are to keep players cool. 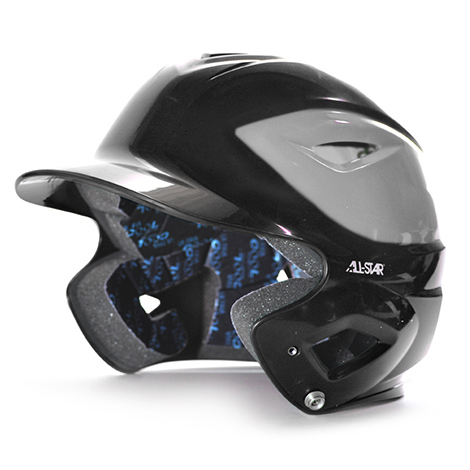 Hardware is pre-mounted to the helmet making it instantly ready to attach a batting helmet face guard or batting helmet chin strap. This helmet fits hat sizes from 6 1/2 - 7 3/4.